We are looking for an awesome accountant / bookkeeper to join our growing team. You will have 5+ years of full-time accounting experience, an accounting (or similar) degree and excellent English communication skills. In this role you will look after management reporting and weekly / monthly transaction processing for a portfolio of Bean Ninjas bookkeeping clients. 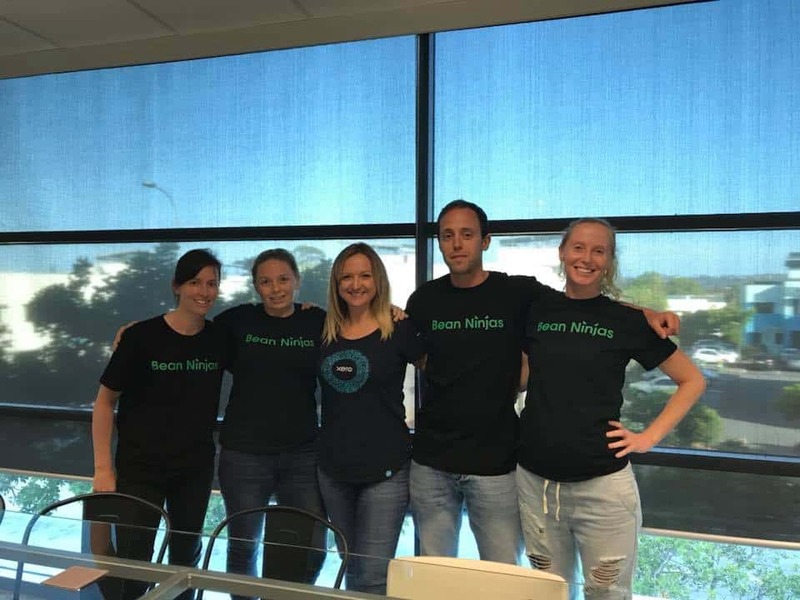 Bean Ninjas is a Xero bookkeeping and financial reporting business founded on Australia’s Gold Coast in 2015. For more details about Bean Ninjas and our values refer to the Bean Ninjas jobs page. What’s it like being part of the Bean Ninjas team? We believe in developing our team and promoting internally. You will go through an initial 3 month training program and will then receive ongoing training and mentoring. We prepare individual staff development plans for each team member to help in achieving career goals. You will be working directly with our European Manager, Tom Mercer. You can read more about him here. Tom is an example of a top performer who has quickly been promoted to a senior role at Bean Ninjas. This is a full-time remote role and you will have some flexibility in choosing your regular work hours. You can also decide whether you’d like to work from a co-working space or from home. It is an advantage if you can spend your first month at our office in Novi Sad, Serbia for training. 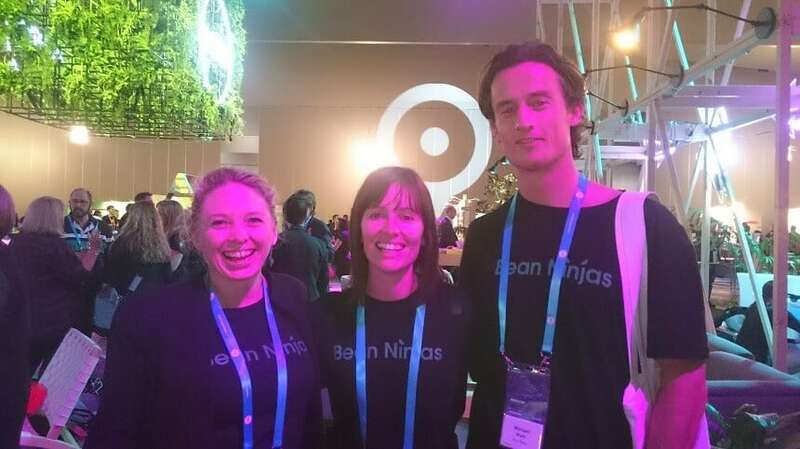 Bean Ninjas are recognised as industry leaders. You will be working alongside Chartered Accountants and CPA’s who have come from firms such as Ernst and Young, BDO and Grant Thornton. You will have a daily list of client bookkeeping work to complete. As your experience grows you will have more direct contact with clients and will take on more responsibility. Using Xero exclusively, except for looking up information in a client’s old accounting system. Use Xero add-ons and integrations like Hubdoc, Receipt Bank, Stripe and Paypal. Responding to client queries via our online email helpdesk software Helpscout. Communicating with other staff via Slack. You write well: concise, understandable, helpful, professional, and fast. You can build rapport with others solely through your writing. You have good attention to detail, so you will write in your application the number of dot-points in this list. You’re self-motivated and ideally have previous experience working remotely and/or with little direct supervision. You know how to keep your computer and work secure and private. You know the joys of using two monitors (or splitting a big monitor) to do bookkeeping work. Have worked in a professional services accounting / bookkeeping firm for 5+ years. Have an Accounting (or similar) degree and ideally be CPA / Chartered Accountant qualified. Be familiar with bookkeeping processes including accounts payable, accounts receivable and payroll processes. Have experience reconciling balance sheet accounts and preparing management accounts. Have excellent English communication skills. This is key! The last closing date is 31 October 2018, but we will be reviewing applications along the way and if we find someone who is the right fit first we’ll go with them. Step 2: Get creative here. Send us something (or a lot of things) that you think will help set you apart. What monthly salary are you looking for?